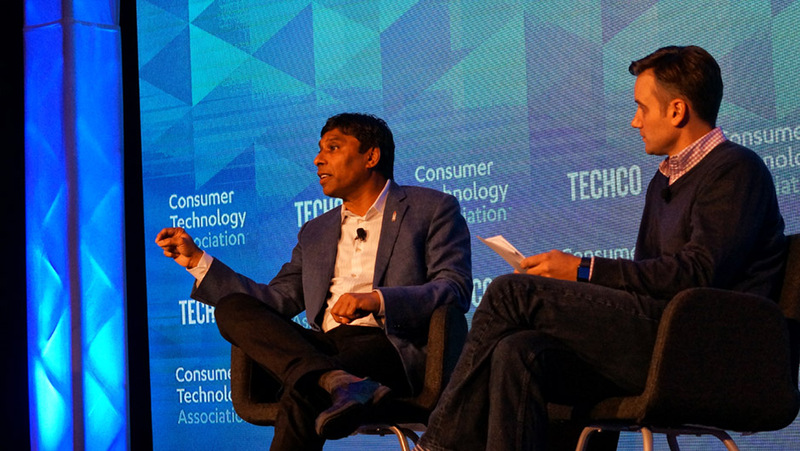 Naveen Jain is a billionaire investor and entrepreneur who founded several successful companies including Moon Express, Viome, Bluedot, TalentWise, Intelius and InfoSpace. Moon Express is the only company to have permission from the US government to leave earth orbit and land on the moon. Naveen Jain has been awarded many honors for his entrepreneurial successes and leadership skills including “Ernst & Young Entrepreneur of the Year”, “Albert Einstein Technology Medal” for pioneers in technology, “Humanitarian Innovation Award” at the United Nations, “Distinguished Global Thinker Award” by IILM, “Most inspiring Entrepreneur” by Andaaz TV, “Most admired Serial Entrepreneur” by Silicon India, “Top 20 Entrepreneurs” and “Lifetime Achievement Award” for the leadership in the technology industry and support of other entrepreneurs by Red Herring. He is also on the board of XPrize and Singularity University.